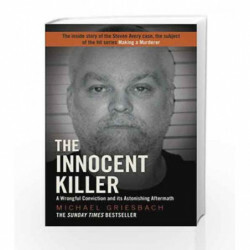 THE SUNDAY TIMES BESTSELLERThis is the story of one of America's most notorious wrongful convictions, that of Steven Avery, a Wisconsin man who spent eighteen years in prison for the violent assault of Penny Beernsten. But two years after he was exonerated, when he was poised to reap millions in his wrongful conviction lawsuit, Steven Avery was arrested for the exceptionally brutal murder of Teresa Halbach. The 'Innocent Man' had turned into a cold-blooded killer. Or had he? Michael Griesbach is a veteran prosecutor who worked with the Wisconsin Innocence Project on the case which led to Avery's exoneration in 2003. 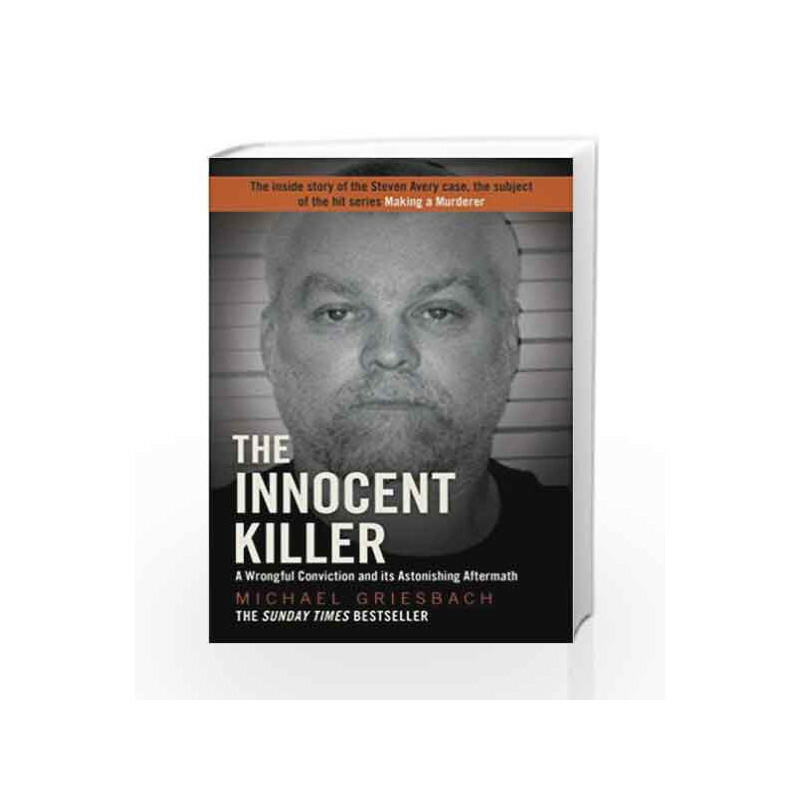 Examining both trials in depth and presenting an alternative view of the Teresa Halbach case, The Innocent Killer exposes the failings of the justice system and its devastating consequences for both the accused and the victims. The Innocent Killer Book is not for reading online or for free download in PDF or eBook format. Table of Contents,Index,Syllabus,summary and image of The Innocent Killer book may be of a different edition or of the same title.